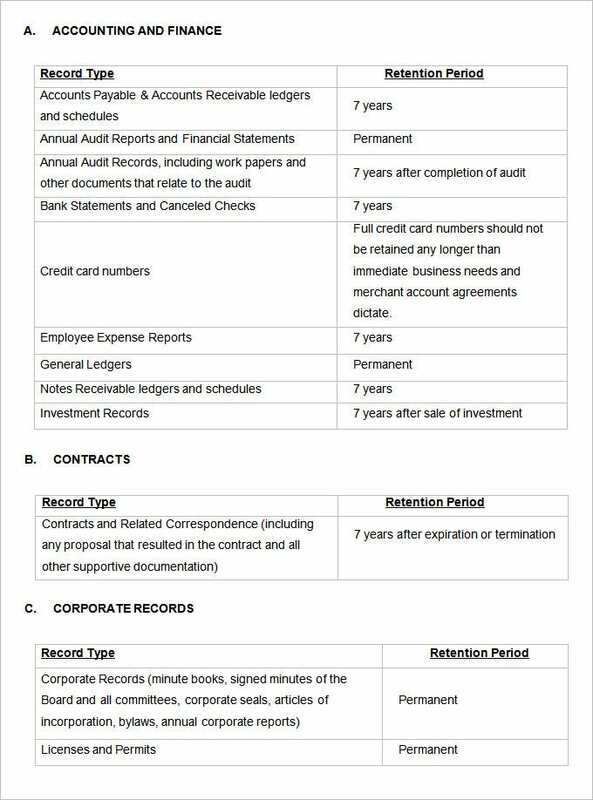 In most workplaces, it comes within the responsibilities bracket of the HR department to oversee and maintain the employee records. 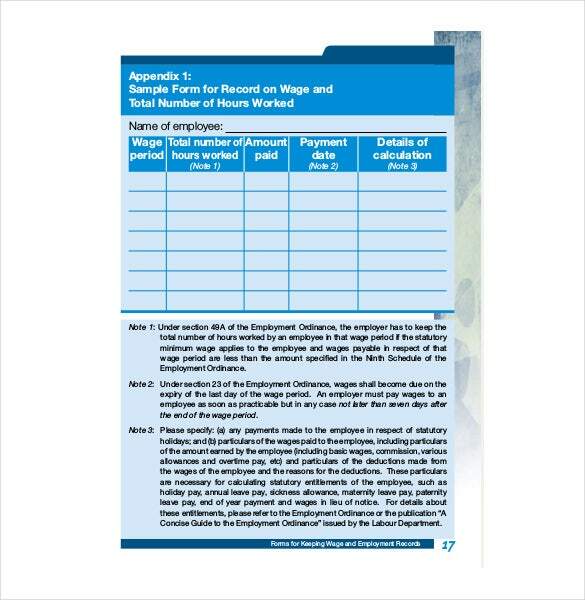 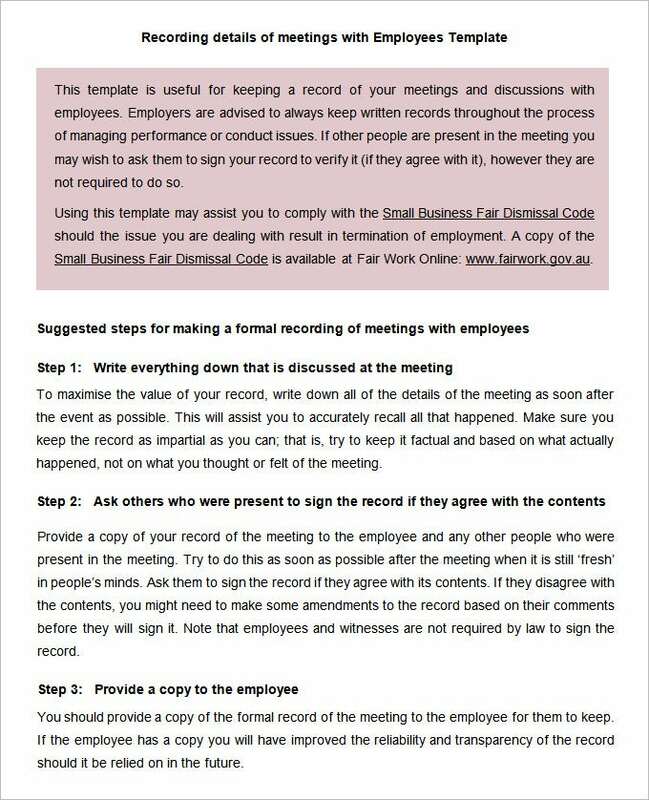 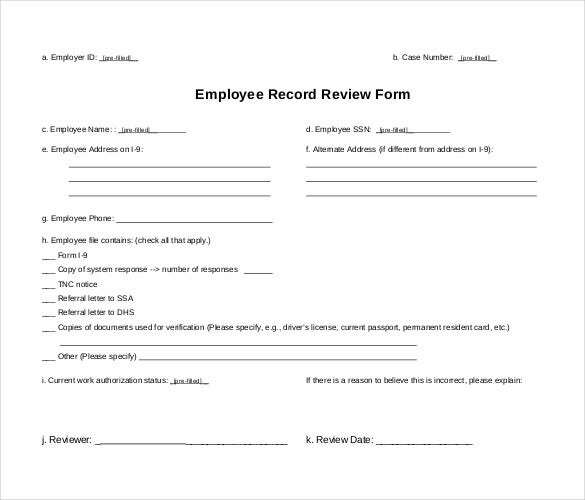 The format of employee record documents differs from company to company. 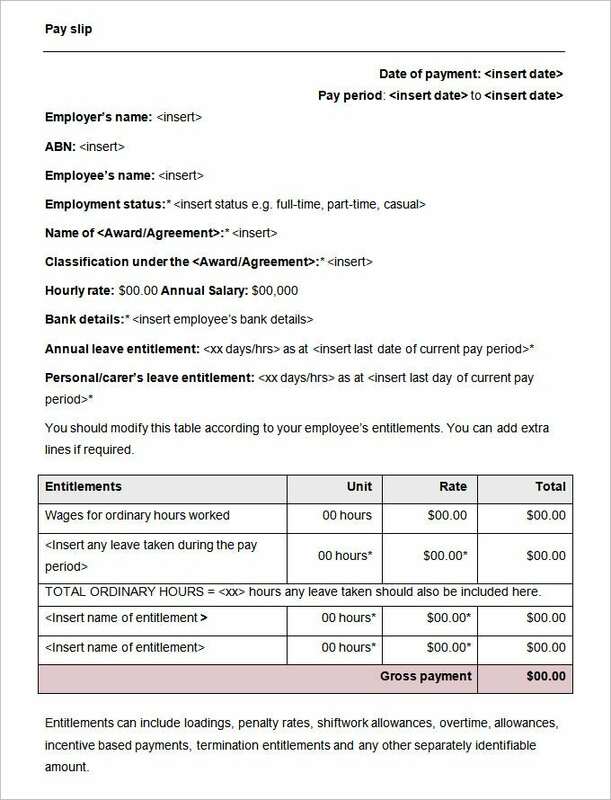 Furthermore, the HR also upkeep’s record of salary paid to each employee at month-end or in between. 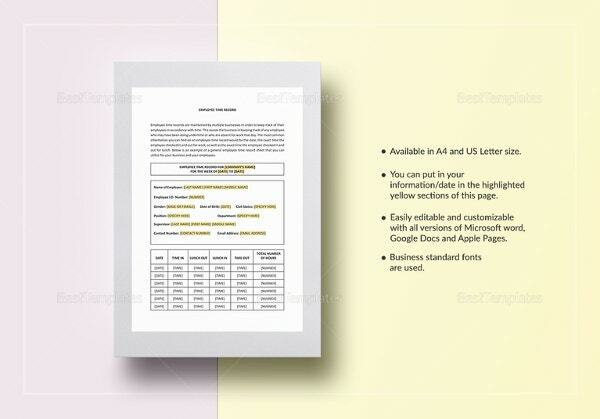 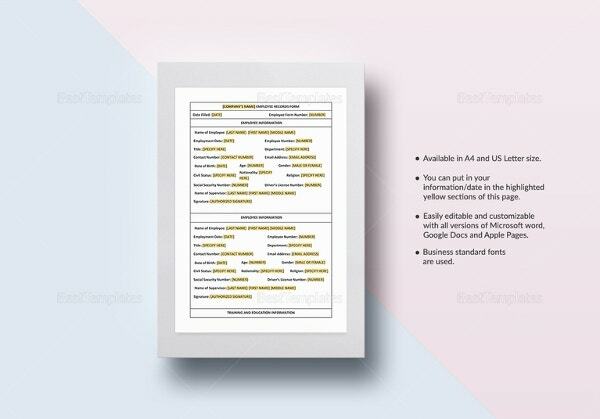 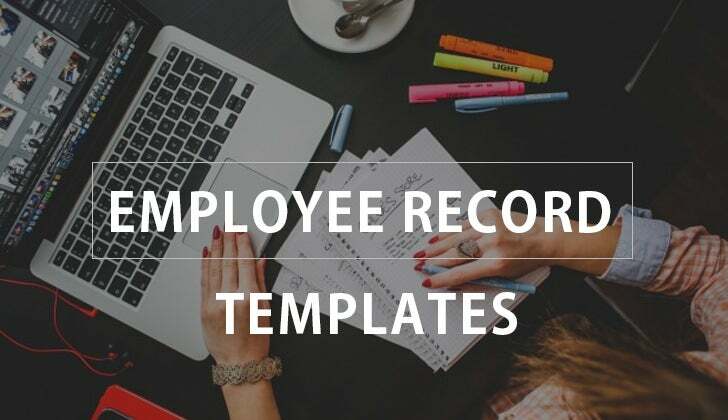 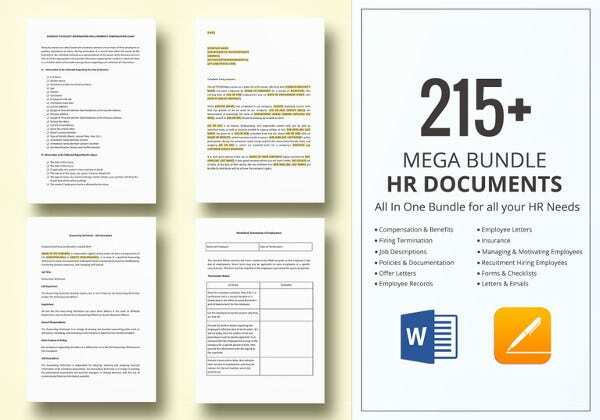 Well, in this post we have compiled for your HR record templates which you could customize according to your company and use for your employees.you can also see HR Templates. 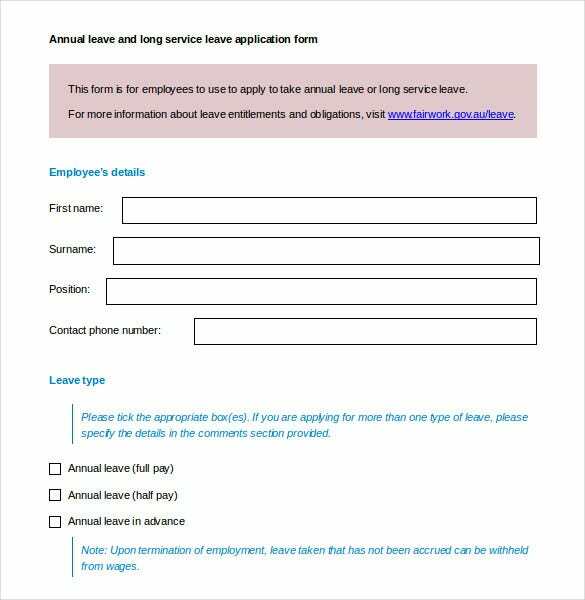 Among the documents you need to make sure you have are contact details (including emergency contacts) and bank account details. 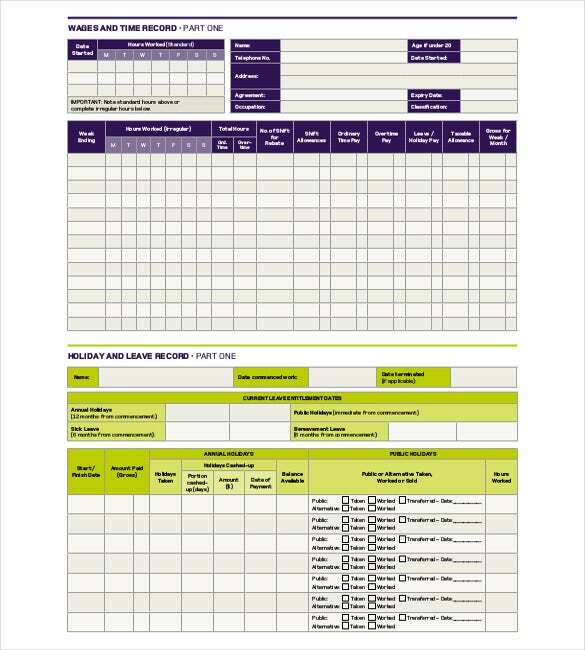 Obviously, keeping all information in a form makes organization much easier. 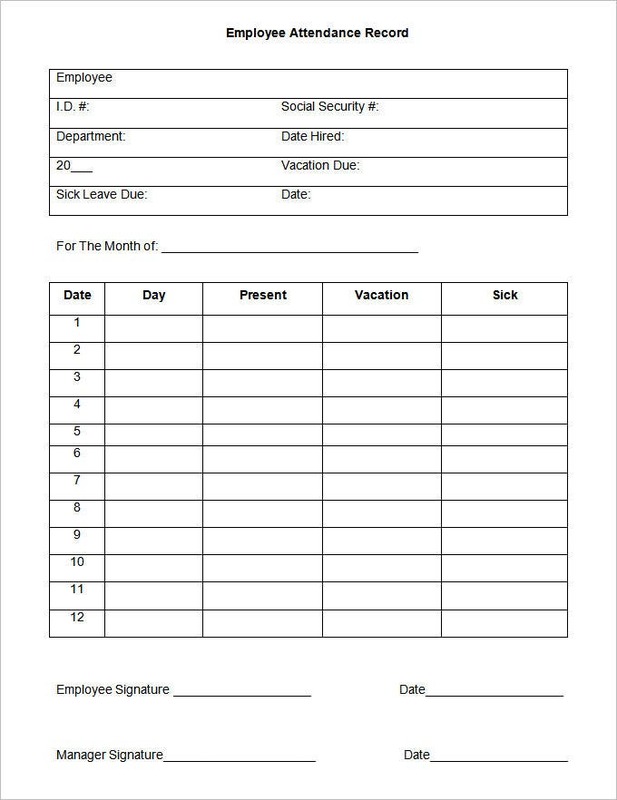 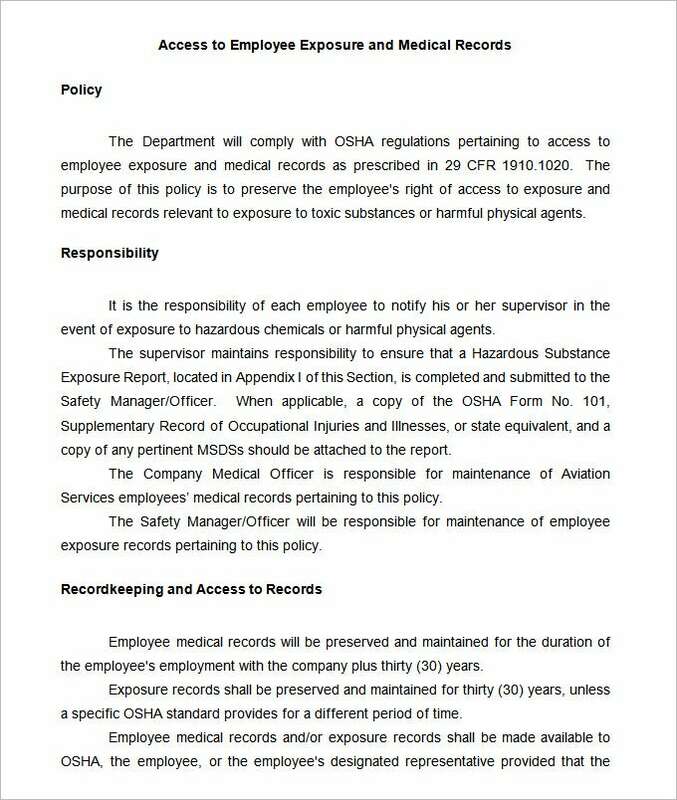 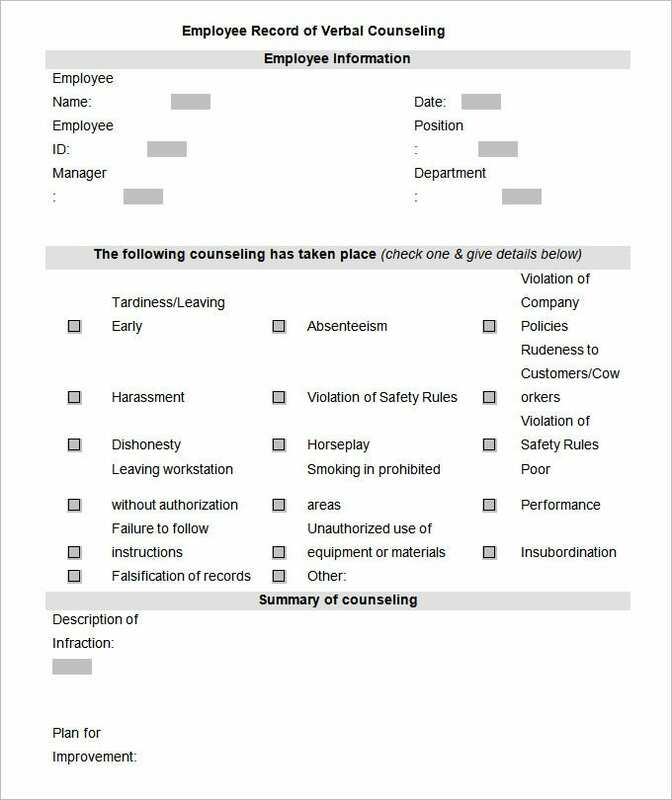 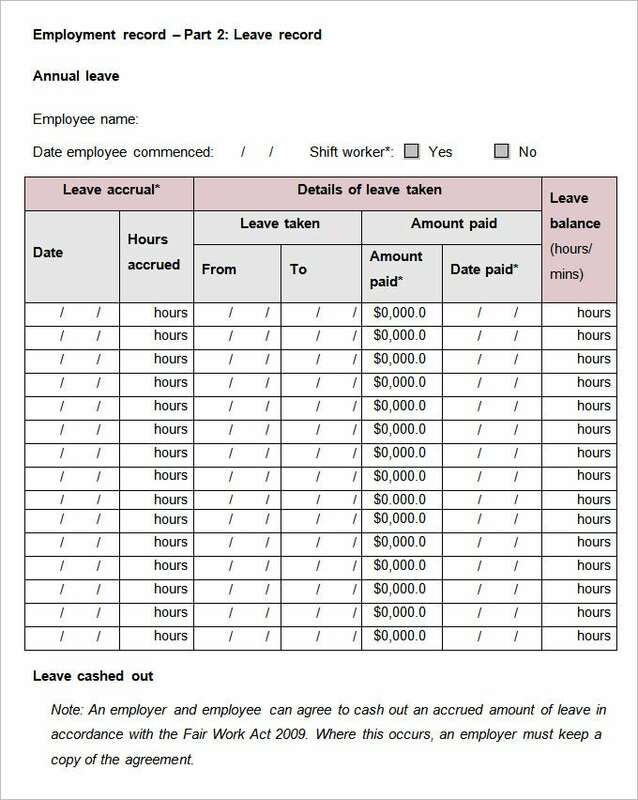 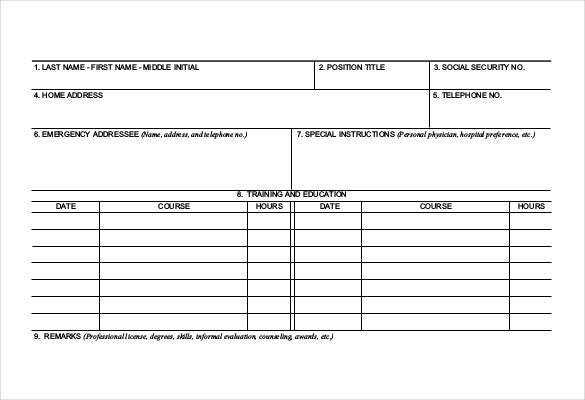 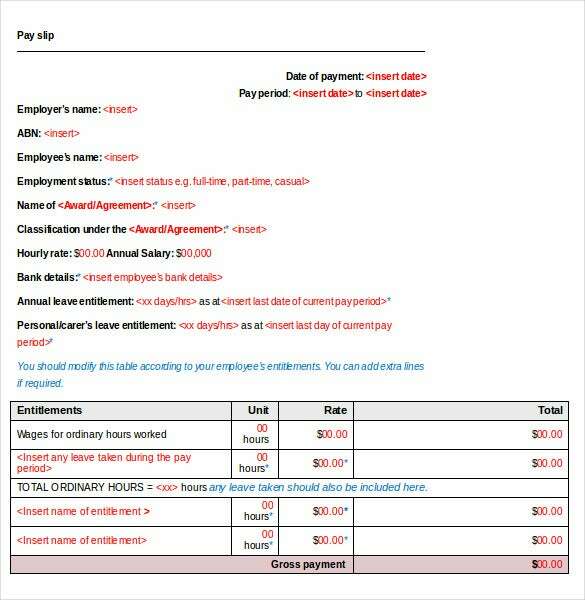 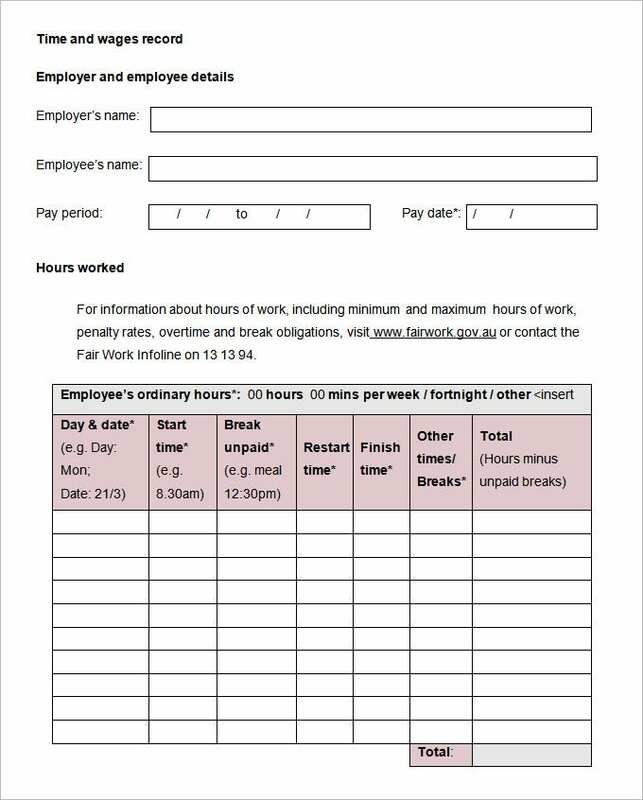 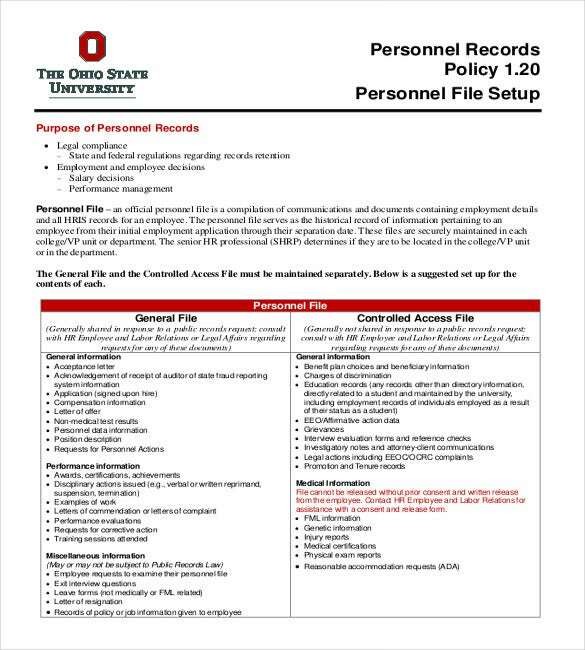 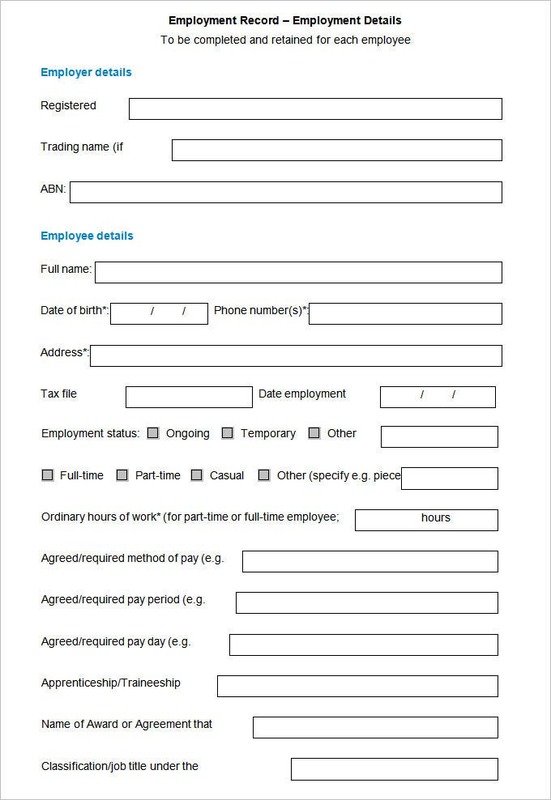 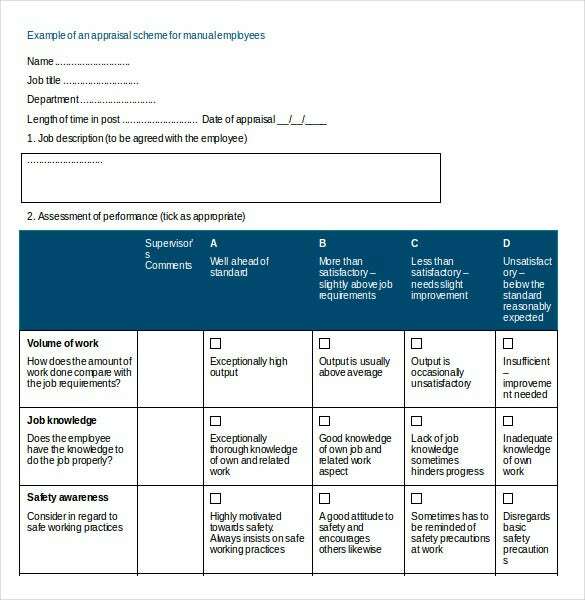 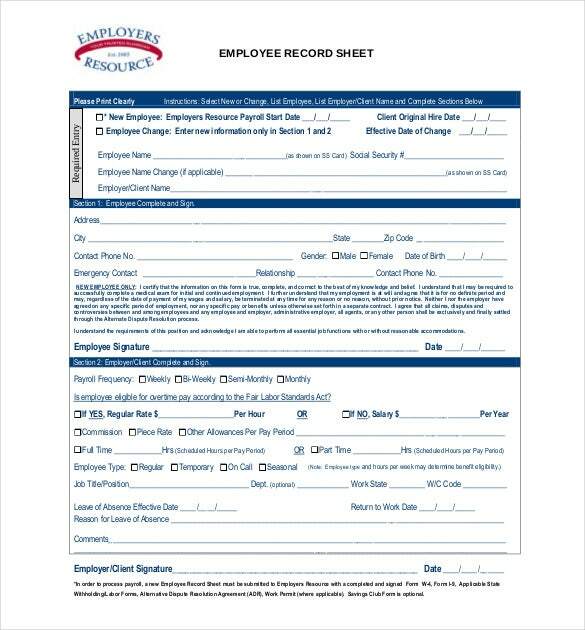 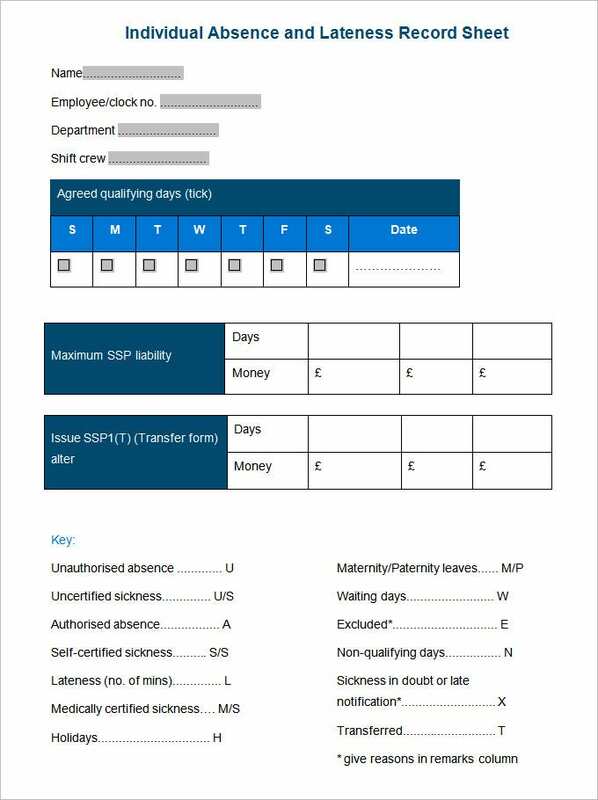 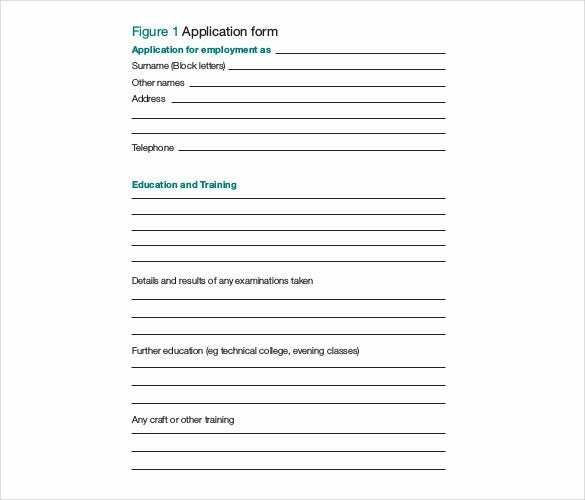 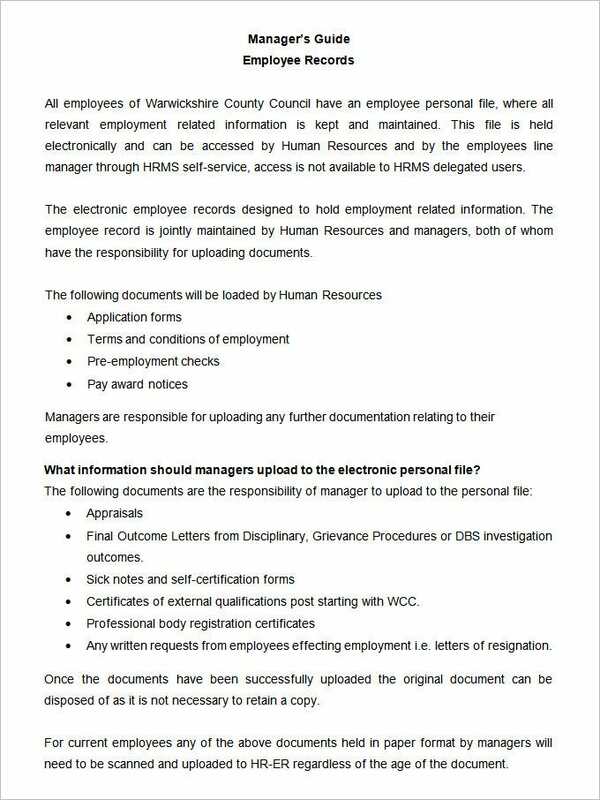 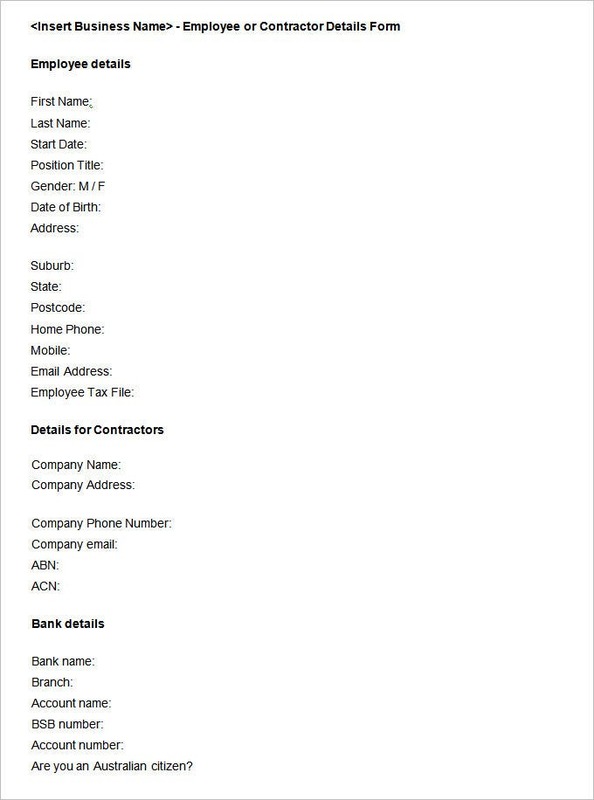 Use these free employee record samples and forms if you need some ideas on how to store your information efficiently, using these as HR guidelines.